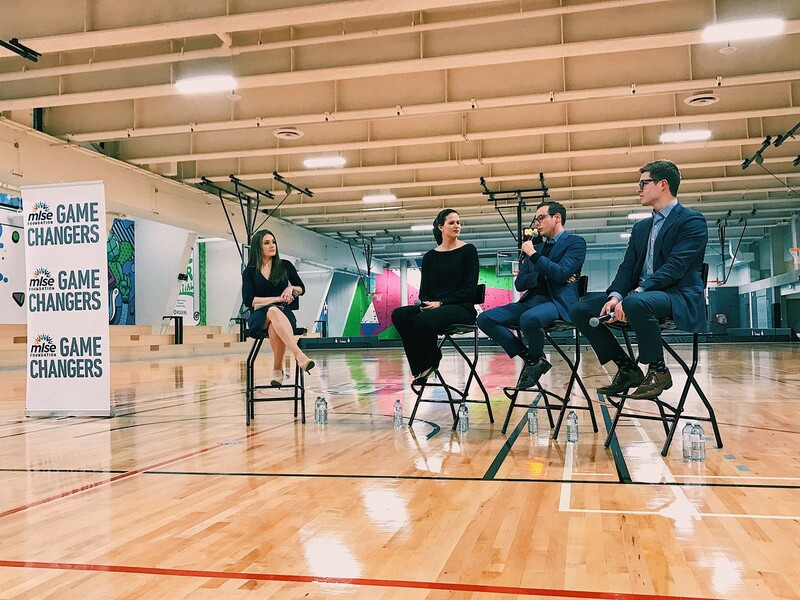 During the week, I attended an MLSE Gamechangers event in Toronto, which featured a panel discussion with Corey Wray of Toronto FC, Kyle Dubas of the Toronto Maple Leafs, and Teresa Resch of the Toronto Raptors. Unsurprisingly, given the speakers being featured, there was a whole section of discussion allocated to analytics. And while Dubas is considered Toronto’s boy wonder when it comes to crunching the numbers, Wray had an insight that made me take out my notepad. If the stats guys don’t know the game plan, or the type of players the coaches are looking to recruit, what good is the data? Conversations between the two departments are where the tires meet the road — a bare necessity for the whole thing to work. The same goes for in the workplace. If the tech guys aren’t talking to the business, what good is the new website they’ve developed? If the finance guys aren’t talking to the sales team, what good is the new expense policy? Data is great, but it’s the human element — conversations — which allow you to get ahead. It’s a lesson plenty of us in business should heed.